„I am now back in the office and in a position to catch back up after Stuttgart and touch base with you to take stock of the event. 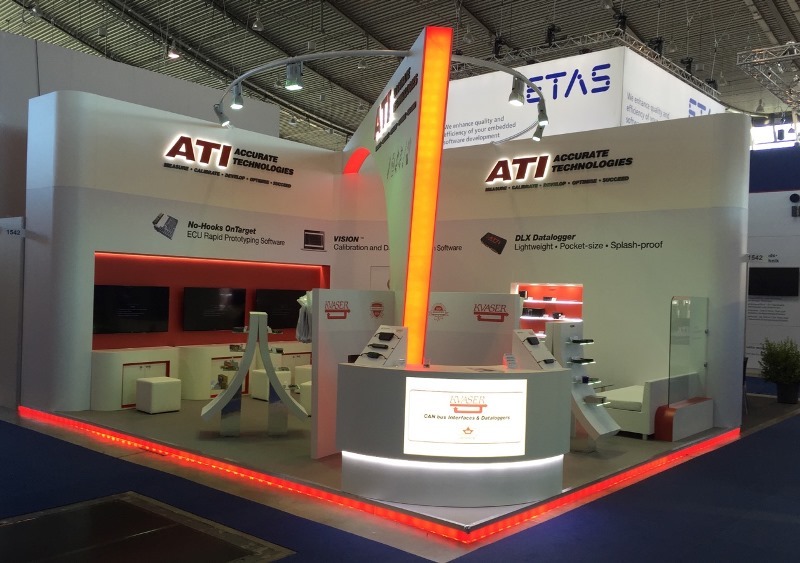 It was overwhelmingly positive, generally accepted as ATI’s best show yet, huge amounts of glowing feedback on the stand with employees, suppliers and visitors loving it. We were all super impressed by the level of detail, care and attention that you and the team at CNM displayed in bringing the concept to life and keeping it looking really good during the three days of the show. My life was so much easier this year and I really appreciated the service that you provided – our expectations were exceeded by a long, long margin. 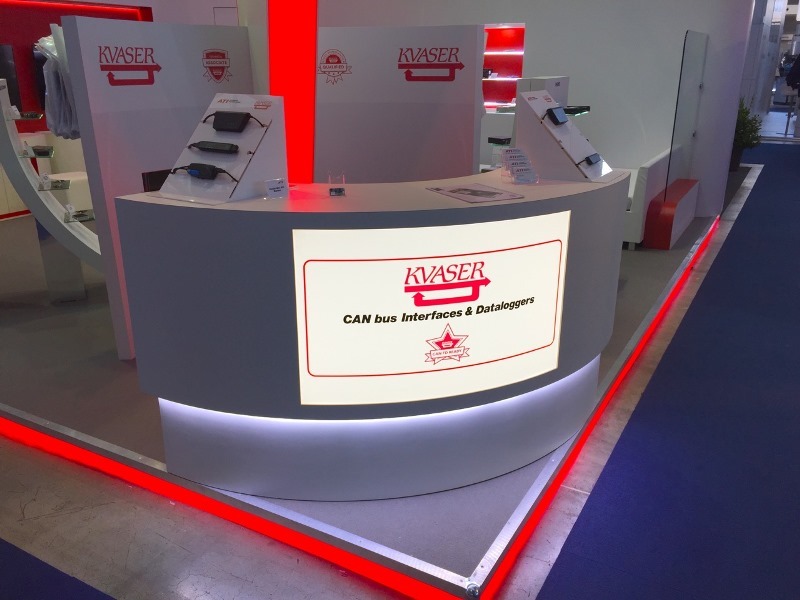 Roll on 2017 and I have no hesitation in recommending CNM’s services and the assistance that you provided in making Accurate Technologies look great at the most important trade show on our calendar. It was a pleasure this year!! !